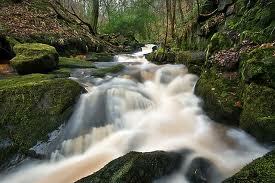 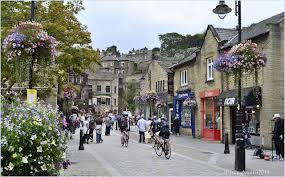 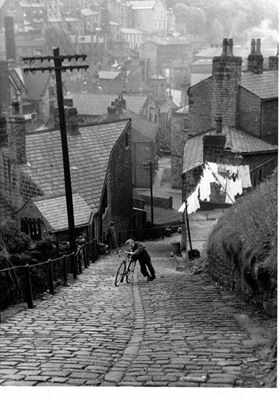 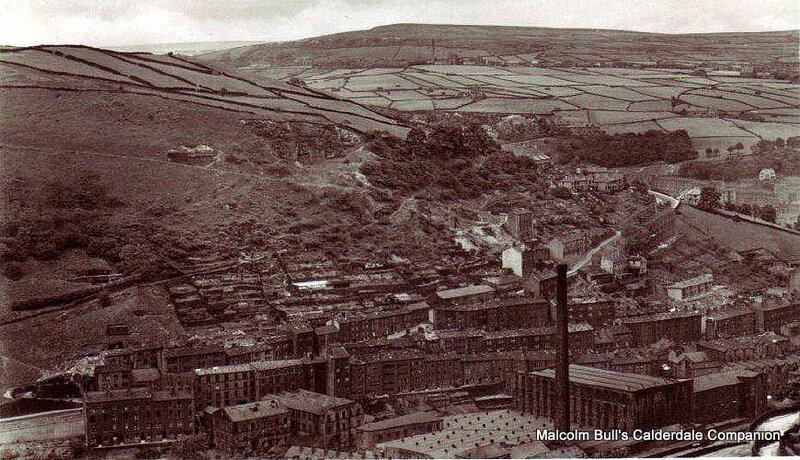 This Hebden Bridge page includes Crag Vale, Midgley, Heptonstall, Luddenden and Mytholmroyd. 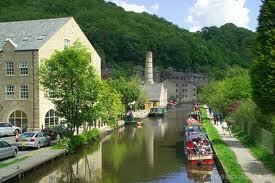 Walks along the canal are also popular, but wherever you are, there is a very historic feel. 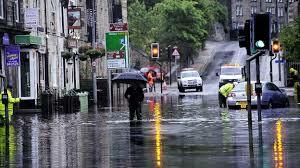 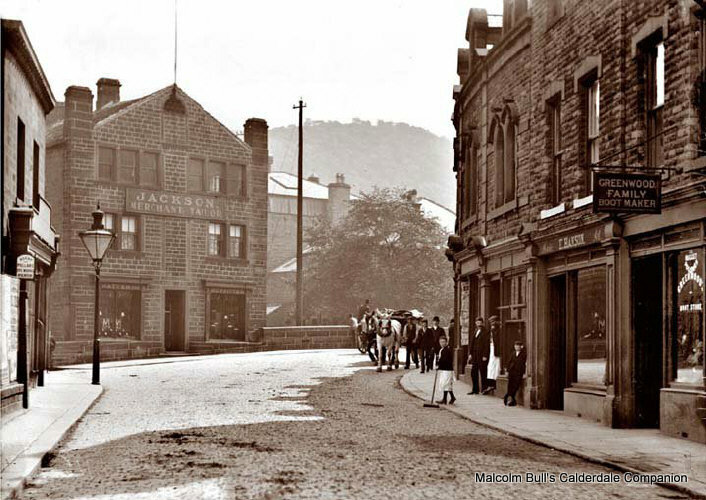 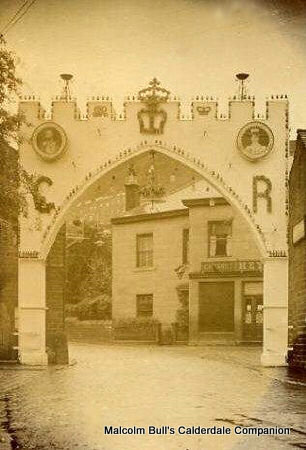 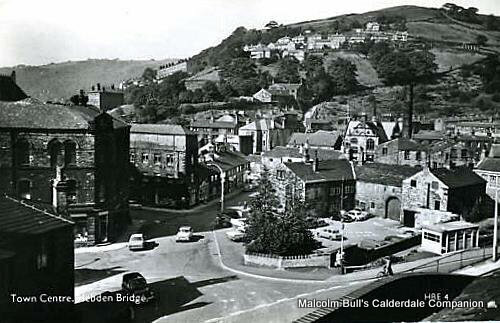 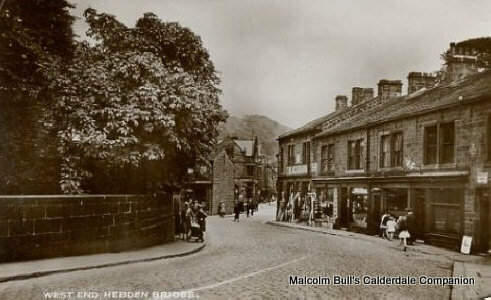 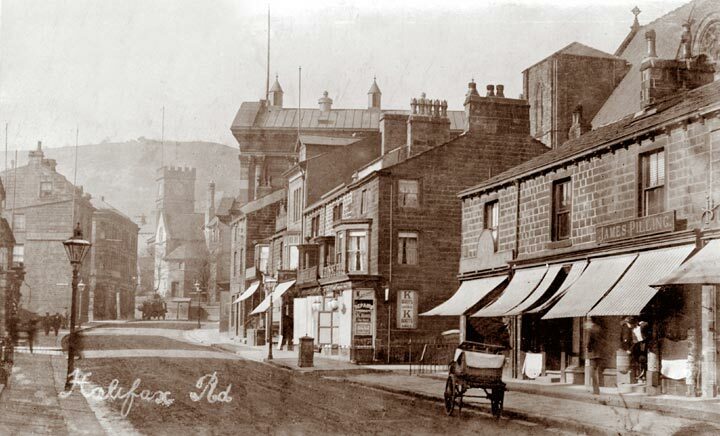 The centre of Hebden Bridge lies very low in the Calder Valley and has had its fair share of floods which has seen shops and houses taking the brunt of flashfloods.